The World Heritage seascape of Halong Bay, dotted with rising sea emerald water limestone islands, is one of Vietnam’s biggest attractions. The best popular way to experience Halong bay is on an overnight cruise. It is unsurprisingly every travel company, tour operator and hotel in Hanoi has tours to sell. 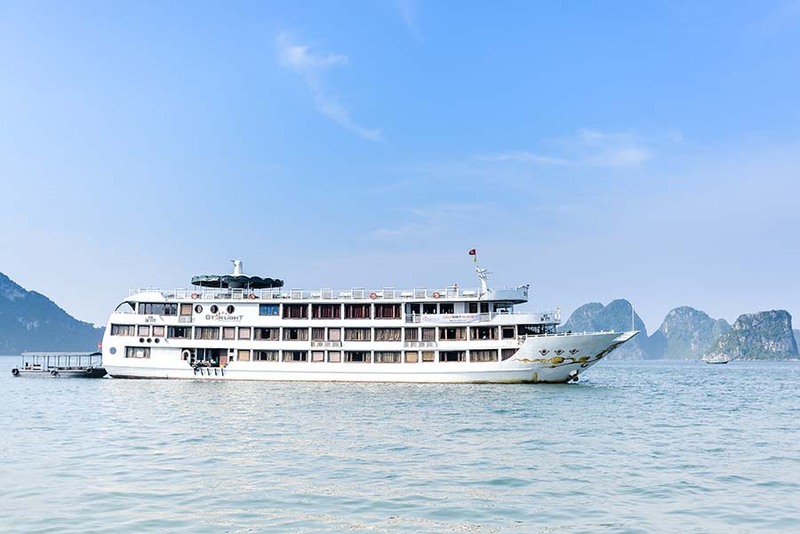 Luxury Cruise in Halong Bay? There are many choices for getting a great thing. 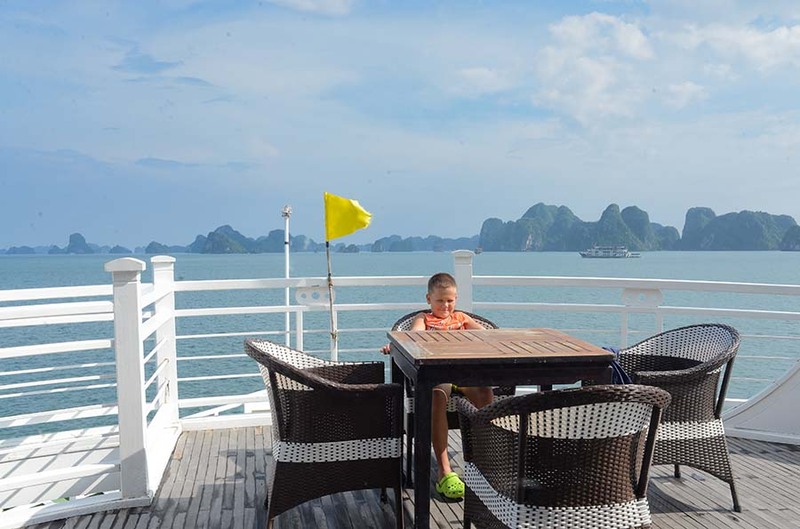 A ship cruise via Vietnam's Halong Bay, an archipelago of practically 2,000 islands and rock formations within the Gulf of Tonkin, is a bucket checklist merchandise for a lot of vacationers. Most of tourists choose to spend two days or three days trip on the UNESCO World Heritage Site. While Halong bay has many cruise options to travel, the first suggestion is on luxury cruise. It is basically as a floating luxury hotel on sea water. Although the same Halong Bay luxury cruise category, each cruise has its own quote for the services, route visiting, etc. So don’t be surprise when some are very expensive and some are reasonable price. The cruise style is very different. Some have traditional wooden style with small cabin, while others are steel with large and many cabins. 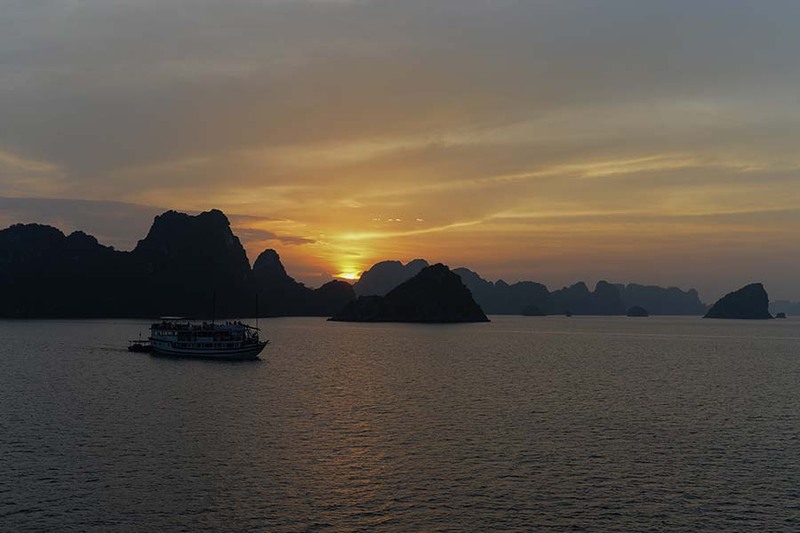 Here are some luxury cruises in Halong Bay suggestions to travel! Halong Bay Cruise route is the most popular with many cruises for Halong Bay cruise trip. So there are much tourist, especially it is very crowded on peak time. Bai Tu Long Bay Cruise route, the scenery of Bai Tu Long Bay is nicer than Halong Bay. Before it is the less touristic area but it is nearly balance with Halong Bay now. The result is the share tourist from the bay management with Halong Bay. Lan Ha Bay and Cat Ba island route with start cruise trip in Hai Phong. This is less touristic in Halong Bay now so just some cruises have itinerary this route. It is the chance for discover the wild island or beach that amaze you love to close the nature without much disturbs from other people. It is also some combine this Lan Ha Bay with Cat Ba Island in the cruise trip itinerary. When you travel from Hanoi, it takes you roughly 2,5 hours on car because the new highway now lead to Hai Phong very fast. Don’t hesitate and make a research for a reasonable cruise at route you wish and go ahead to book a cruise to discover this nature wonder bay. Still not find the perfect one for you? Ok let's contact originvietnam.com our expert will recommend you other one.